Like most boys, from an early age Duane has been passionate about working with tools, tearing things apart, and restoring them for better use. As Duane entered into adulthood he learned to turn his childhood passion into a business. He soon went into the workforce as a professional in the auto parts and auto repair industry. He mastered this field and later expanded his knowledge and skills by transitioning to the HVAC industry. After 10 years in the HVAC business, Duane started his own HVAC company in 2000. He grew his business from one truck and 1 employee, (himself) to an 18-truck, 21 employee multimillion dollar business. After about 4 years of substantial growth in his company, Duane began to venture into the real estate industry, specializing in house flipping. 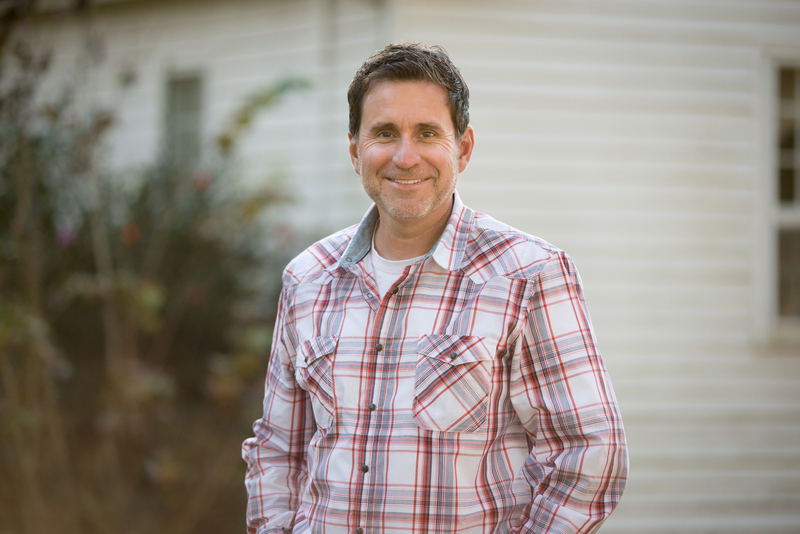 He found success in the area of house flipping and eventually sold his HVAC Company in 2007 and started building career just in time for the housing crash. With the housing market in the tank, he ventured into commercial contracting as well as adding HVAC to his list of services. In 2010 he was asked to participate in the television show, Extreme Makeover Home Edition when they filmed an episode in Georgia. After 3 days of working with the crew, Duane knew he wanted to Extreme Makeover Home Edition show to his hometown of Hampton Roads, Virginia. Duane decided to share his vision with the producer of the show. He finally saw it come to pass within 11 months of his correspondence with the producer. Duane led a team of talented tradesmen to construct a 4,300 square foot house in 106 hours. In 2014, he became a moderator for Bobvila.com where he answers questions asked on the site, pertaining to homebuilding and repair. 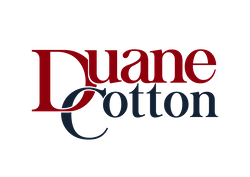 As a business owner himself, and with his experience throughout the trades industry, Duane understands the obstacles small businesses face and is passionate to offer other businesses growth solutions. He does this in a variety of ways by using his gifts and experiences. Moreover, he continues to invest in real estate and build/ renovate a variety of properties, including houses and commercial buildings. Duane lives in Hampton Roads, VA with his wife, Becky and three children where they work to help families to grow and rebuild on a consistent basis.